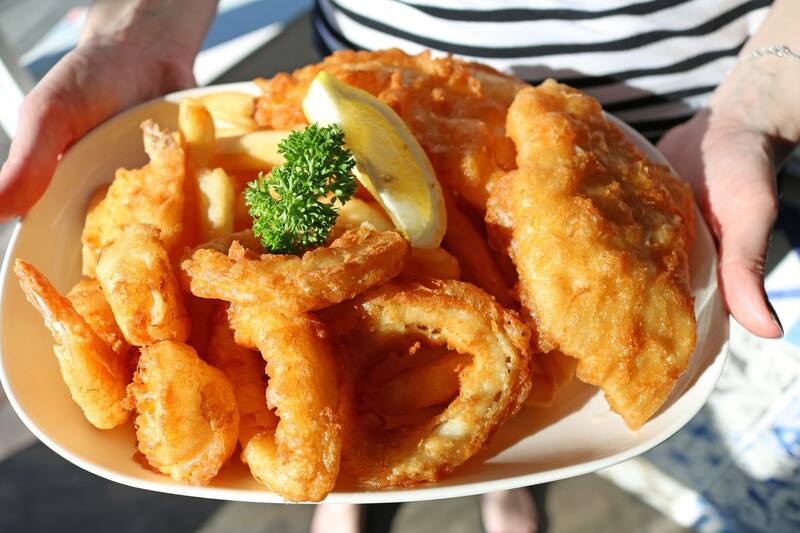 THE Joondalup Sports Association is celebrating its 20th anniversary. 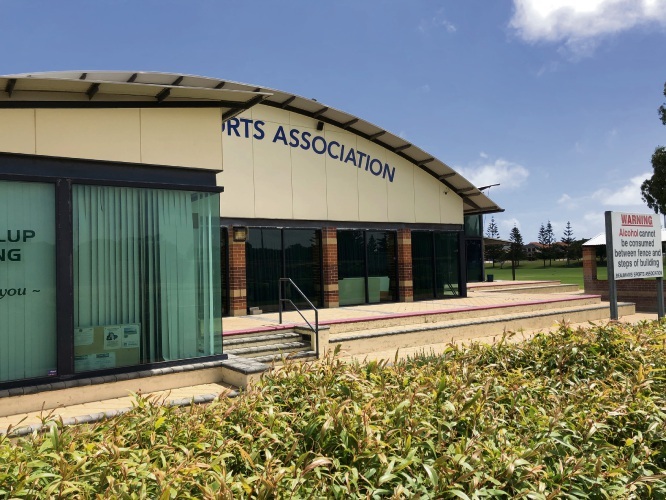 Based at the Iluka Sports Complex, which was officially opened on April 18, 1999, the association hosts the Joondalup Bowling Club, Joondalup City Football Club and Joondalup Districts Cricket Club and until last year, the Joondalup Lakers Hockey Club. 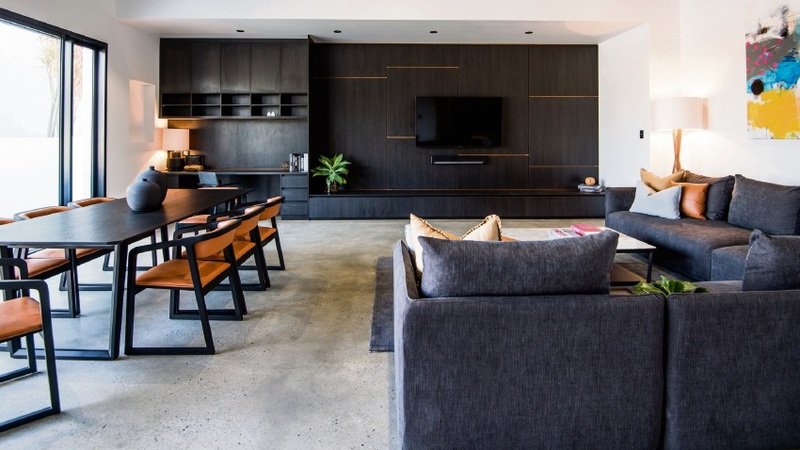 It now has more than 1100 members, with an active list of players, parents and social members, as well as a sports bar, function rooms and restaurant – The Pitch Inn. 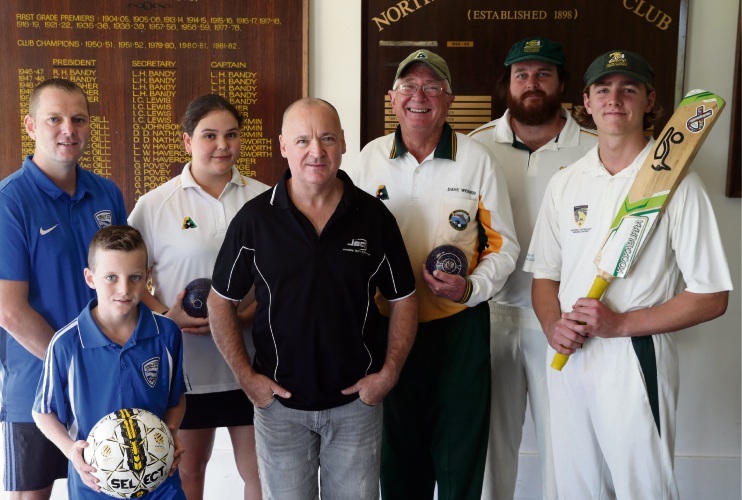 Association president Julian Barley said it all started early in 1996 when the City of Wanneroo (before the City of Joondalup was created) approached the Craigie Lawn Bowls Club (which became the Beaumaris Bowling Club and in 2013, the Joondalup Bowling Club), North Perth Cricket Club and the Joondalup Lakers Hockey Club to relocate to Iluka and become the Beaumaris Sports Association, later re-named the Joondalup Sports Association. 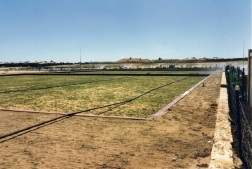 Iluka Sports Complex under construction in 1998. 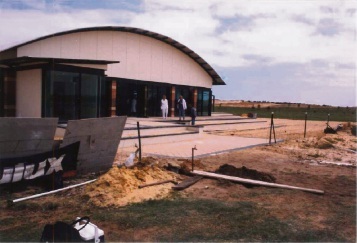 After funding from the State Government was received in 1997, work began on the Iluka Sports Complex. 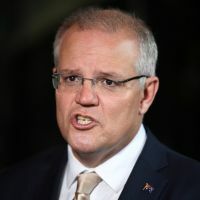 “The inaugural members of the bowling committee were involved in preparing the international sized greens by spreading turf and the cricket club funded special soil for their wicket facilities,” Mr Barley said. 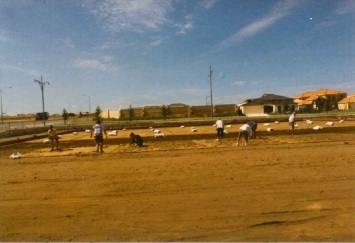 Joondalup Sports Association members laying the bowling green in 1998. To celebrate 20 years, the association will hold a birthday event from 4pm to 7pm this Sunday with free live music, cake, raffles and children’s activities. 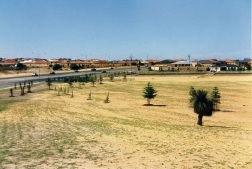 The Joondalup Districts Cricket Club moved to Iluka in the 2000-01 season after 25 years at Charles Veryard Reserve in North Perth as the North Perth Districts Cricket Club. The club was founded in 1889 and is the most successful club in the WACA competition. It has four senior and eight junior teams and has produced test players including Wally Edwards, Mike Veletta, Martin McCague and Stuart MacGill. 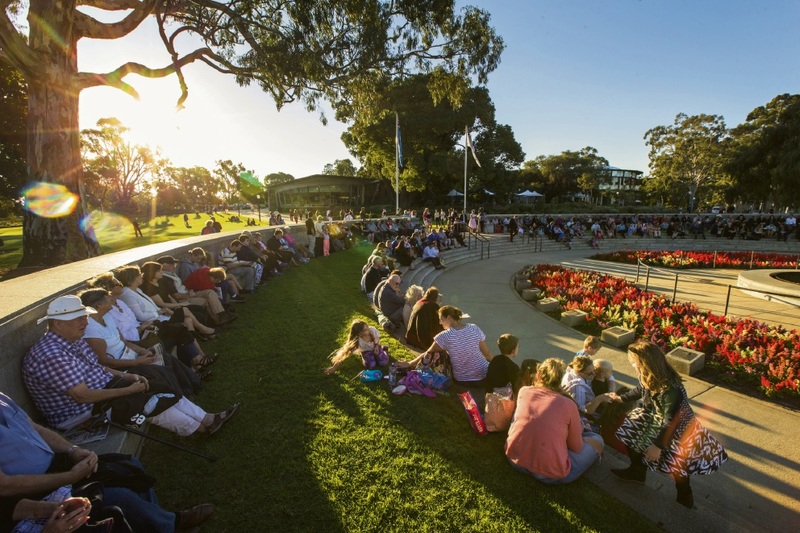 The Joondalup Bowling Club, originally the Craigie Lawn Bowling Club, was established in 1996 and now has four high quality grass greens. It has ladies’ and men’s pennants teams and is home to state under-18 representatives Ben and Ruby Leggett. The club also has free coaching, community and corporate bowls and social bowls all year round, and bingo every Monday night. The inaugural club president and major driving force behind the establishment of the club, Geoff Newton, passed away last year but remaining foundation members Eric and Val Buck, Scott Baldock and David Webber are life members and still very active in the club. The Joondalup City Football Club was founded in 1989 and now has 55 teams ranging from under-five to over-45, as well as state league senior, junior NPL and community teams. 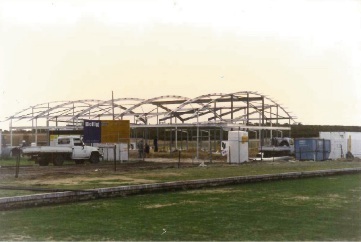 Then: Iluka Sports Complex in 1998. Now: Iluka Sports Complex in 2018.